Benevento Companies is a family-owned & operated construction materials business. 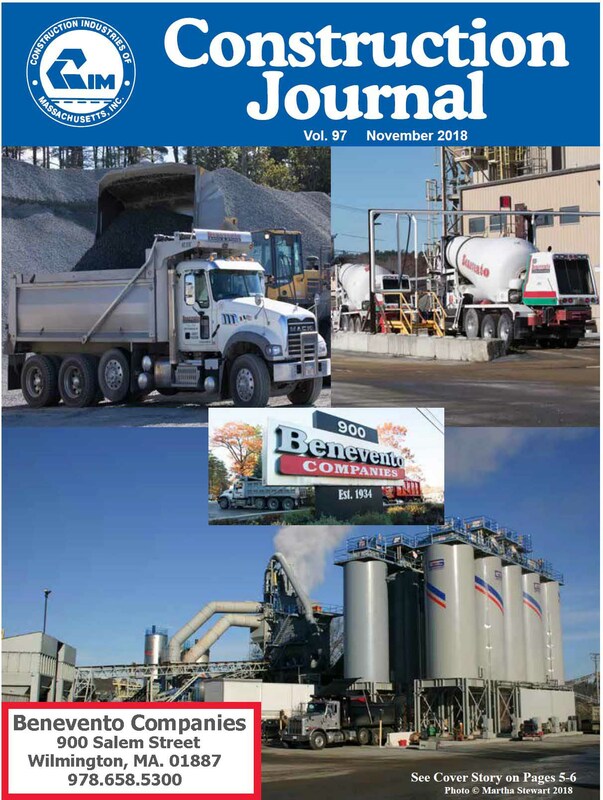 The company operates vertically-integrated crushed stone, asphalt, ready mixed concrete, and recycling businesses with locations in Wilmington and Georgetown, MA as well as Plaistow, NH. Next year will mark Benevento’s 85-year anniversary in business! Started in 1934 by Michael Benevento in Peabody, MA we now have our fourth generation actively helping manage the business. Eldest son Giovanni (Johnny) is focused on the stone production, quarry development and heavy equipment side of the business while son Michael is deeply involved in the ready mixed concrete division. Benevento Companies were founded on a simple fundamental: an enduring commitment to customer service. We strive to be North of Boston’s most capable family-owned and operated construction materials company, and we work hard at building relationships and earning our customers’ loyalty. Our experienced and customer-focused team of employees work hard to ensure that we remain the most “easy to do business with” supplier in the industry. The commitment from ownership to attract, maintain and foster a talented work force is what makes Benevento Companies a wonderful place to work and do business with.